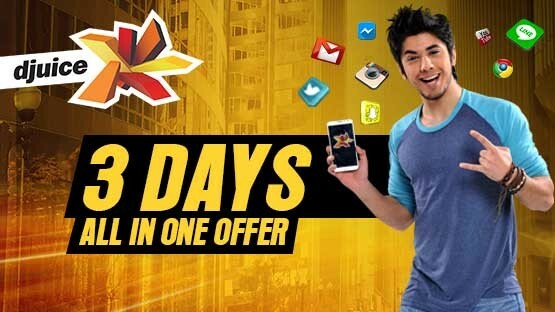 Today we are going to share Telenor new All in One Offer to subscribe in just Rs.50 to get Rs.75 balance to make calls, SMS and 500 internets MBs for 3 days. To activate the Telenor All in one offer now dial *2*20# or visit Telenor official website to subscribe this offer online. Subscribe Telenor All in One offer in just Rs.50 and get the Rs.75 mobile balance to make calls and SMS to other mobile networks.